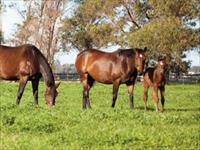 Geisel Park Stud offers over 250 acres of some of the finest racehorse agistment in WA with well-managed top quality pasture all year round. 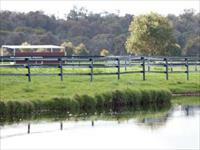 With highly skilled staff, wonderful facilities, many various sized paddocks and kilometres of horserail fencing, we insure your horse gets the first class care it deserves. 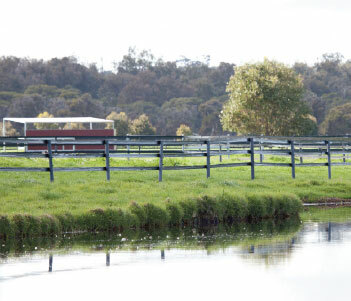 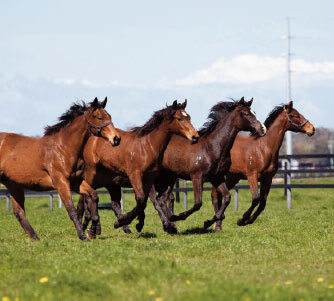 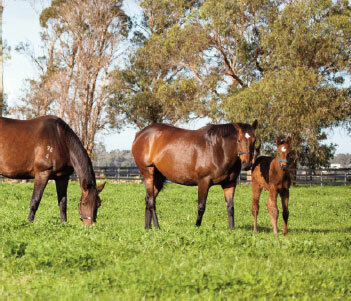 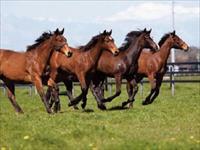 Whether it be a short freshen up from training, a long spell, rehabilitation, your newly purchased yearling needs a home, or a permanent residence for your broodmare, Geisel Park Stud offers it all. 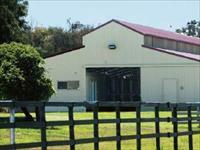 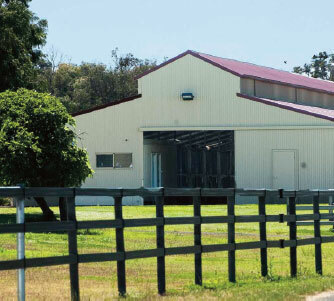 Space is now available for your horse, having recently finished developing a further part of our Myalup property.